The centre-piece to the festival is our performance of Tobias and the Angel, a community opera by Jonathan Dove and David Lan. Detailing the journey of the central character from ignorance to self-knowledge, Tobias and the Angel teems with supernatural creatures, dancing peasants and singing animals. 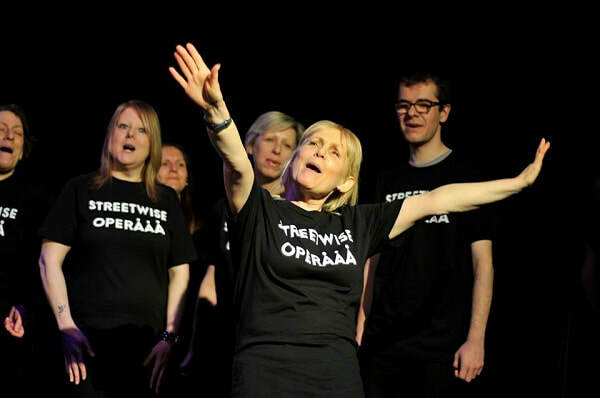 The allegorical tale from the Book of Tobit is retold by a cast of professional opera singers, the Nottingham Cathedral Choir, Cathedral Youth Choir, Music for Everyone’s Youth Choirs, and members of Streetwise Opera. Among the themes explored are the nature of faith and the redemptive power of love. ​Come along and discover the fascinating history behind the story of Tobias and the Angel. 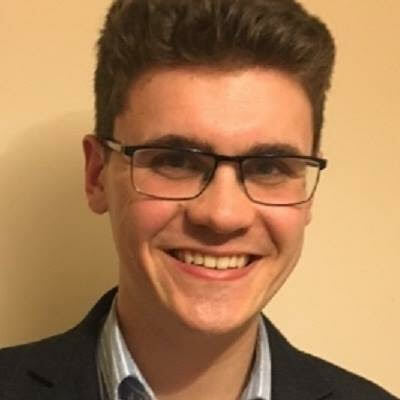 John Nelson, a theology graduate of the University of Nottingham, gives a enlightening pre-performance talk (20 minutes) about the theological significance of the Book of Tobit. All side aisles tickets for this performance are 'pay what you can'.